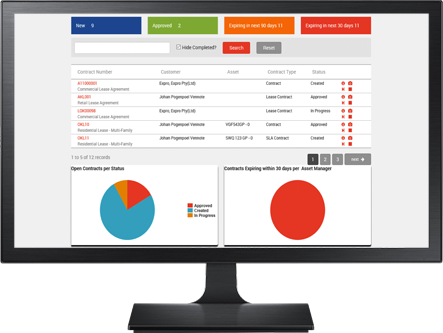 One solution for fleet operators, customers and owners to manage leases, rentals, inspections, maintenance, safety, accounting and purchasing. 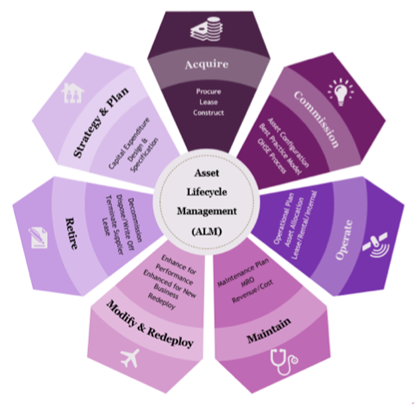 Integrated Asset Lifecycle visibility, control and management. Make, model and class classification. Best practice templates to simply, standardise and fast-track the creation of lease & rental agreements, SLA agreement and maintenance tasks. 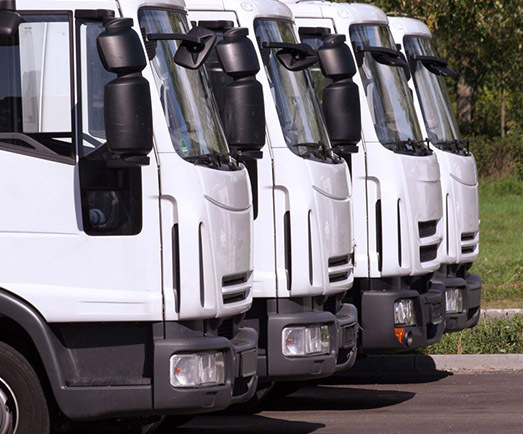 The fleet solution enables owners, investors, customers and agents to all use one integrated fleet platform – one version of the truth.